Tom Fazio, also known as the “Golf Course Architect of the Year” for five straight years, designed the course that’s known as fun to play. Fazio made sure to incorporate the trees and grasses native to the Grand Strand and they’re all showcased perfectly along the well-designed course. 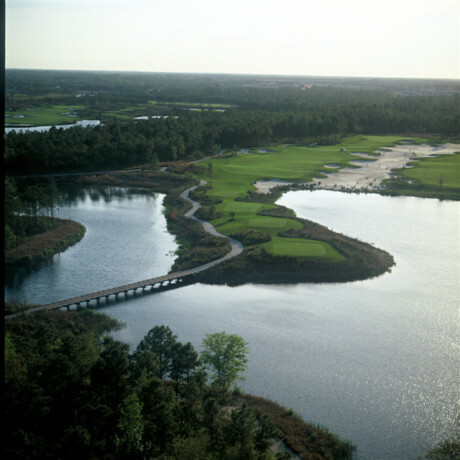 Nestled between the Dye Course and the Love Course in Barefoot Resort, The Fazio Course has been strategically designed. Tom Fazio, also known as the “Golf Course Architect of the Year” for five straight years, designed the course that’s known as fun to play.